NodeBB is a better forum platform for the modern web. It’s free and easy to use. 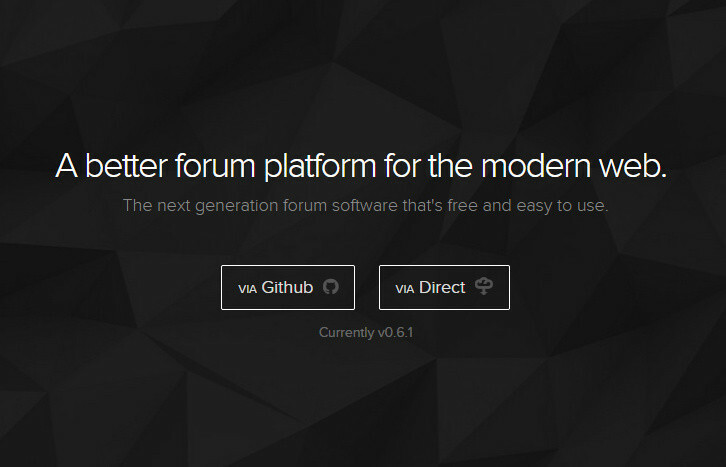 NodeBB Forum Software is powered by Node.js and built on either a Redis or MongoDB database. It utilizes web sockets for instant interactions and real-time notifications. NodeBB is compatible down to IE8 and has many modern features out of the box such as social network integration and streaming discussions.